From stunning sunrises along the coast to inspirational sheriff stories, it was a very uplifting week for Florida news. Miami Herald was the clear frontrunner on Twitter this week, with more than four times as many interactions as the #2 spot. A Florida man battles for a huge tarpon off the coast of Sanibel. You won’t believe who wins! A Polk County Sheriff surprises a young cancer survivor with a new bike after his was stolen. South Floridians marvel at a beautiful sunrise off the coast of Miami Beach. ULTRA concertgoers had to walk across the Rickenbacker Causeway after not being able to get on the festival’s shuttle buses. 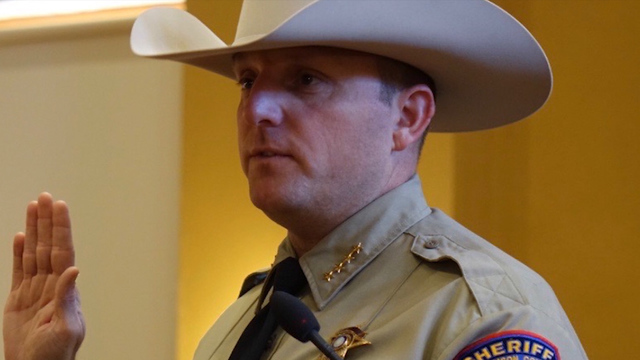 A Texas sheriff takes inspiration from a Florida deputy. Data was collected from CrowdTangle on Friday, April 5, 2019. It covers the period between Saturday, March 30, and April 5, 2019.